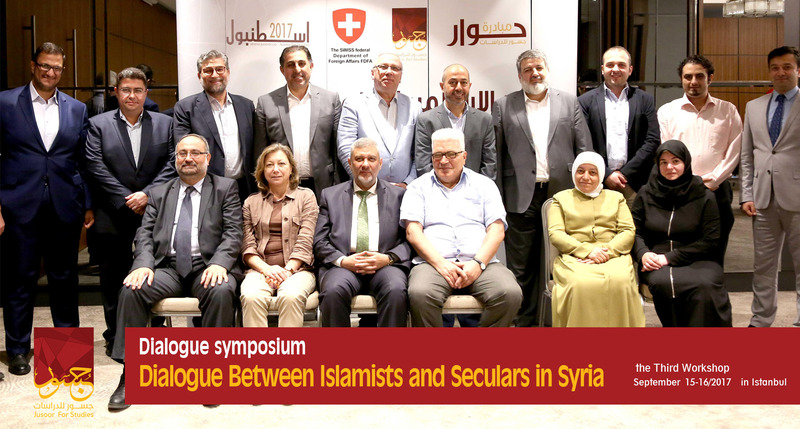 On 15-16/9/2017, Jusoor for Studies with the cooperation of the Swiss Foreign Ministry organized the third meeting of "Dialogue Between Islamists and Seculars in Syria" workshop in Istanbul city, In the context of the meetings' series launched by Jusoor for Studies under the name "Dialogue Initiative" between the Syrian society's components. 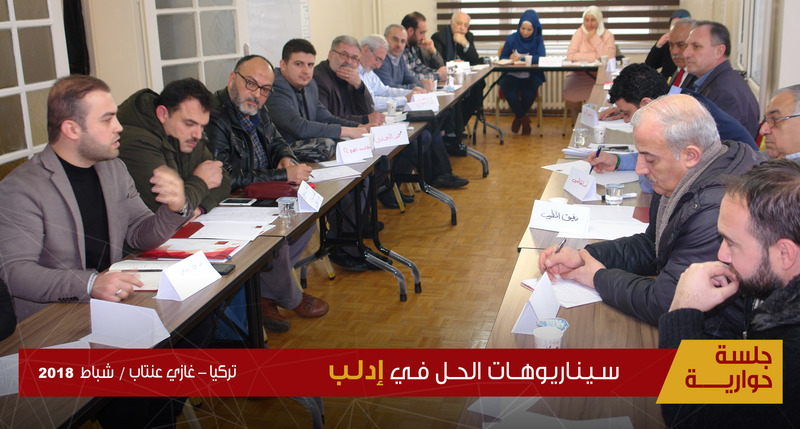 The workshop was attended by selection of Islamists, seculars (from both genders) who are interested in the Syrian affair politically, legally, and socially. 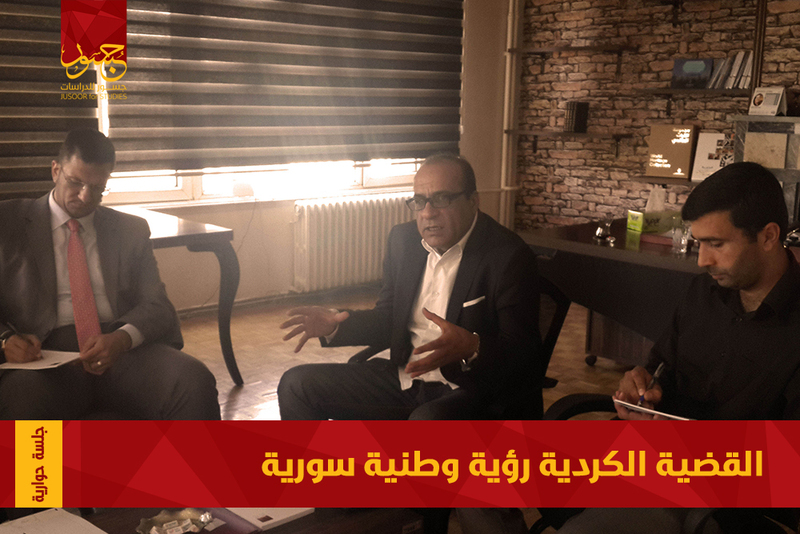 The workshop addressed "the civil affairs and the personal status between the implementation and reference" as difficult and vital issue, which is related to the Islamic and Arab society rather than the Syrian society itself. This issue needs to be seriously reconsidered in order to form a society that can keep the rights of whole citizens in addition to the importance to take into consideration the legal and civil rights for all cults and religions in Syria. 1. The controversial relationship between the religious and social traditions: many questions were presented in this component, most notable: Is there any inconsistency between the Syrian constitution and the Personal Status Law? What are the effective ideas and concepts in the Syrian society along with their impact on the religious and social traditions? What is the religious and social impact on the historical development of the Personal Status Law? 2. Minorities, cults, and the Personal Status Law: Can we consider the multiplicity of the Personal Status Laws according to the cults as an enrichment factor for communities or as a contributor to the breakdown of the society causing the occurrence of sectarianism? 3. The positions toward approaching the discrimination issues in the personal status: Do the Personal Status Laws affect the conservative character of laws related to women starting from the full guardianship of the males in the family upon females? Does jurisprudence play a significant role in illustrating religious texts that are less radical with regard to women? 4. 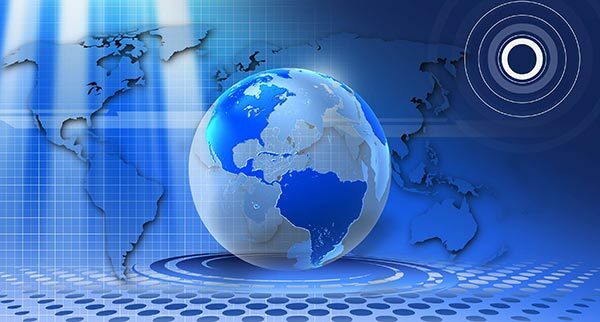 The joint vision toward the personal status within the Syrian reality and the possibility of developing the Personal Status Law: An inquiry about the relation between the Personal Status Law and the Islamic Sharia also took place. Does the current Personal Status Law give a uniqueness for the Syrian society? 5. The Personal Status Law and the international conventions between the cultural specificity and the international openness: are we obliged to be close to the International Community's presentations as a pretext for the international convention? 6. The place of women in the laws and society: Do the laws and social conventions constrain the women socially and deprive them of their fundamental rights? Do these laws and social conventions cause the disruption of society's potentials and energies? Does the society form a safety valve against the unethical acts promoted by the advocates of liberation? The applicable models were also discussed in the workshop such as: "the concept of Gender between Islamists and seculars", "the civil marriage", and " the family law" along with their implications on the Syrian society. Understanding and handling the models that Islamists and seculars disagree about theoretically and practically were also addressed. 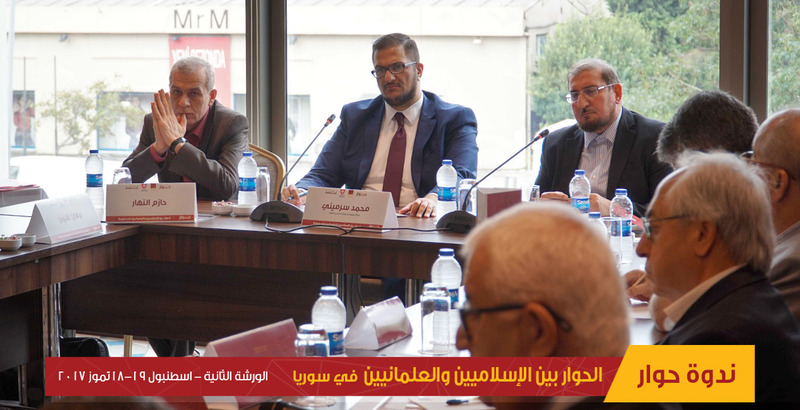 The workshop aimed to facilitate the establishment of communication bridges between a selection of Islamists and seculars in Syria for the sake of rebuilding the trust between the two sides within the national framework as a complicated issue. 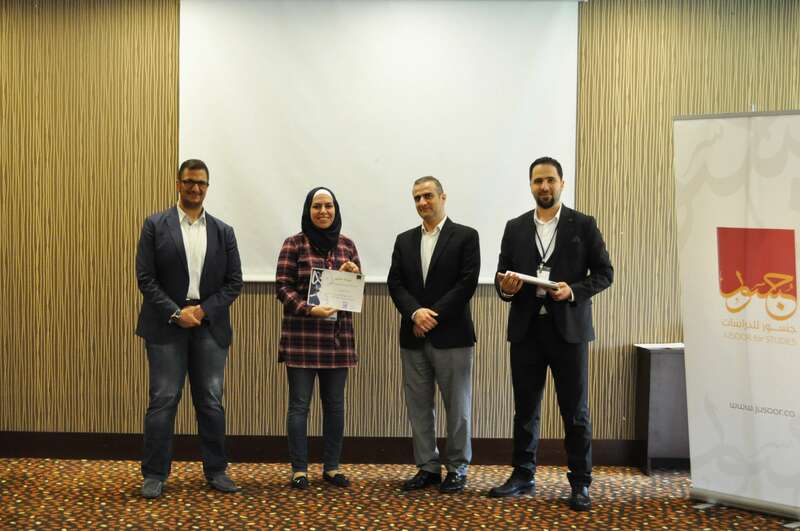 The above-mentioned can establish a vital phase concerning the possibility of common understanding and finding a mutual ground as a starter for the projects in the future in addition to reaching compromises with regard to the ambiguous issues in the Syrian society. 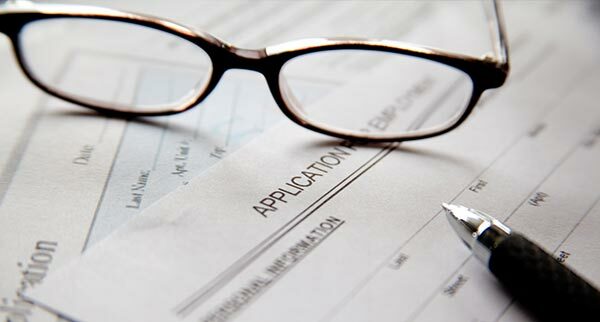 - The necessity of reviewing the current Syrian Personal Status Law alongside modifying it. - Accepting the presence of the Civil Law and the Personal Status Law, as the last law is based on religious texts in order to pave the way toward the freedom of choice by people.